Digital marketing is quickly becoming priority one for your marketing department. You know you must improve your company’s digital experience, but maybe you don’t know where to start. 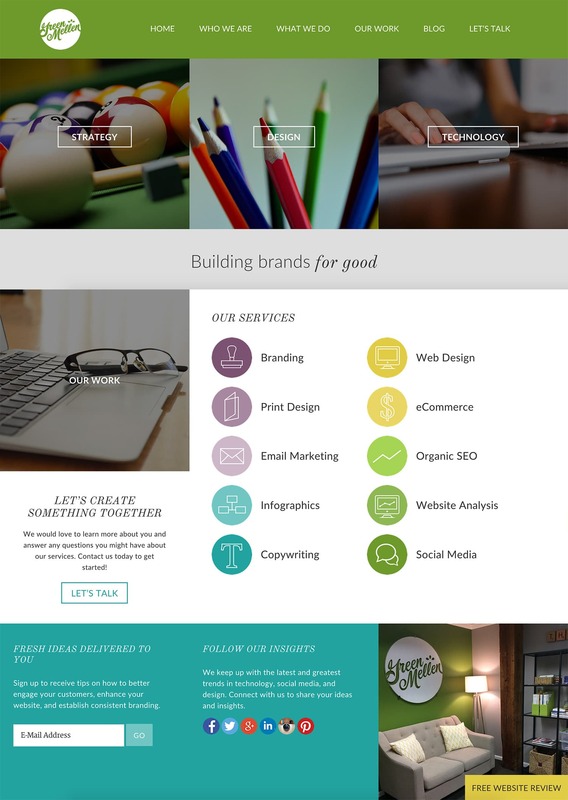 GreenMellen is the digital marketing arm of your company that fills the void within your marketing strategy. We provide website, branding, design and messaging solutions to make your company’s digital presence meet today’s expectations. By uncovering the unique personality of each brand we work with, we’re able to create a digital environment that personifies those characteristics and refines the user experience. 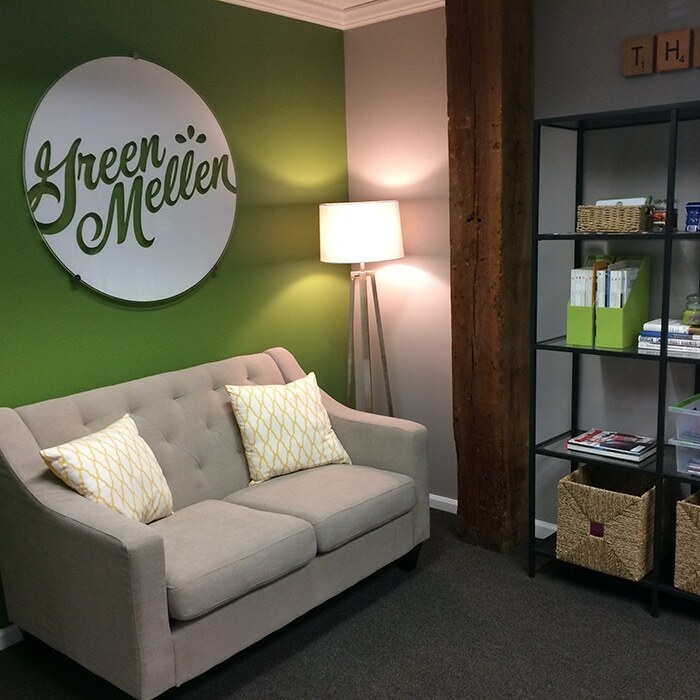 When you work with the GreenMellen team, you’ll quickly see the burden of managing your digital presence disappear. As your compassionate and proactive partner, we’ll continue to give you the education and tools needed to maintain your digital marketing success.